With one of the fasted emerging economic rises in Southern Asia, accounting for a 6.8 per cent increase in the GDP last year only, Philippines has got the attention of analysts due to the recent investment of President Rodrigo Duterte. 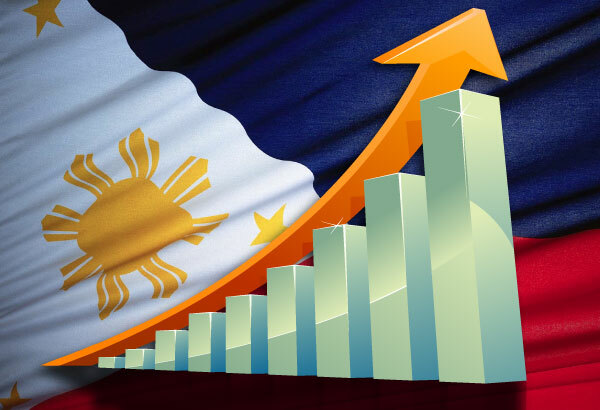 According to Capital Economics, “solid growth rates” are expected in the near future, despite political uncertainties between Philippines and the US relationship, especially if the country’s government will invest $160bn in a new infrastructure boosting programme as announced. Moreover, officials are confident that the country will set sustainable targets and will succeed in reaching its goal of an 6.5 per cent to 7.5 per cent economic growth for 2017, regardless if the central bank will increase interest rates. With household consumption, business investment and export sectors currently on the rise, Joseph Incalcaterra, a HSBC analyst believes that the previous Philippine administration played a major role in the country’s current positive situation. “This momentum has sustained since then, and as a result, investment continues to make a near-record contribution to the structure of growth. 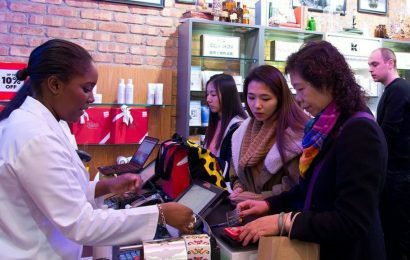 There are definitely some risks on the horizon stemming from protectionist policies in the US but we think the Philippines is less at risk compared to other Asian economies”, he explains. Nevertheless, Manila and Washington relationships are still tense, with an unpredictable connection between Rodrigo Duterte and Donald Trump due to the country’s work force outsourcing.